Green Machine vs the Netherlands Live at 1:15pm Today! It's semi finals day! The Green Machine take on the Netherlands at 1:15pm today in the Eurohockey Championship semis and you can watch the match live on the BBC red button. 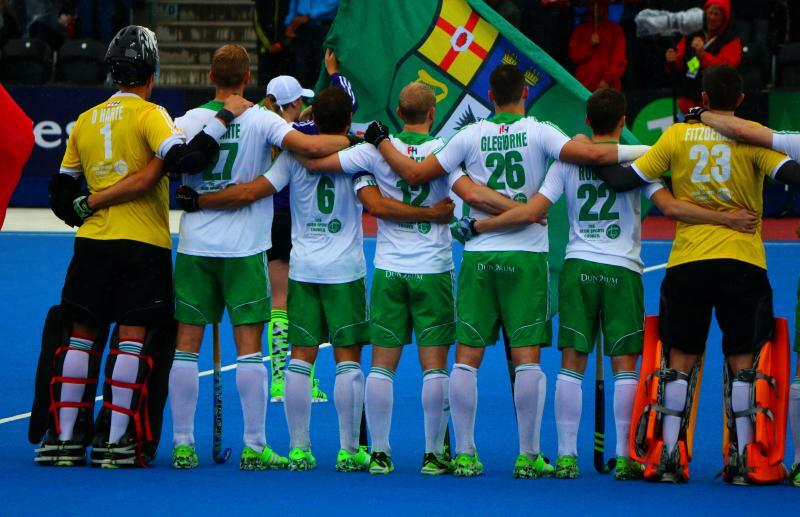 This is the first time Ireland have ever reached the semi finals and no matter the result today they will be playing for a medal on Saturday!